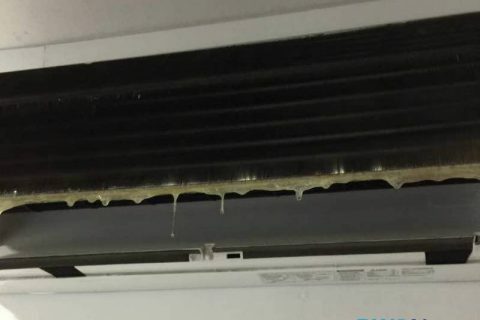 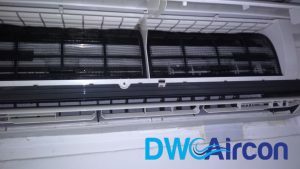 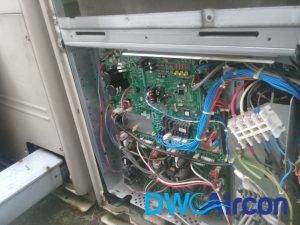 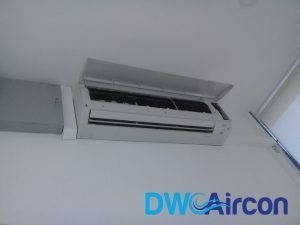 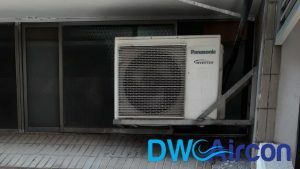 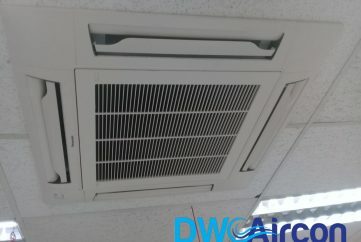 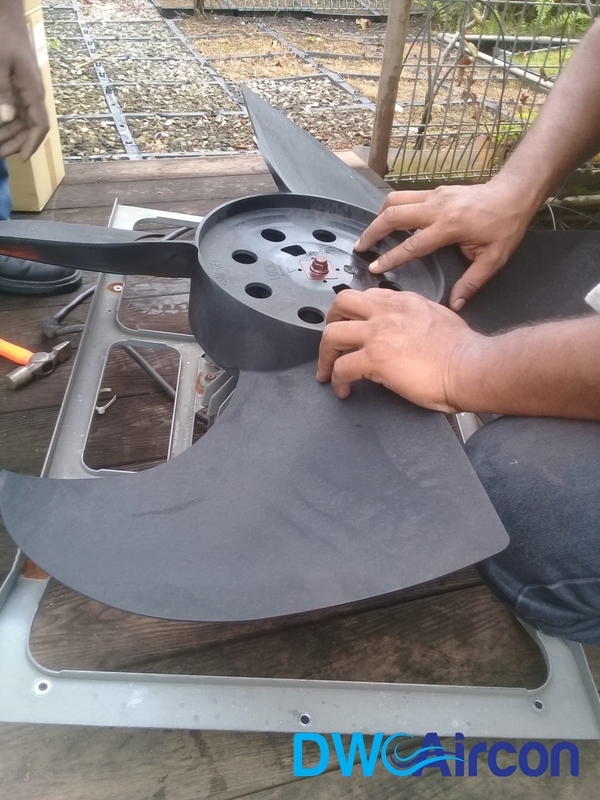 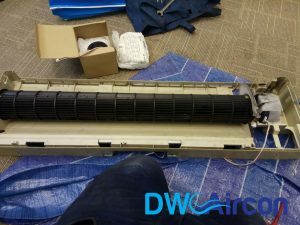 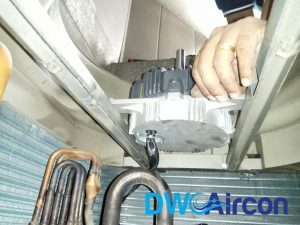 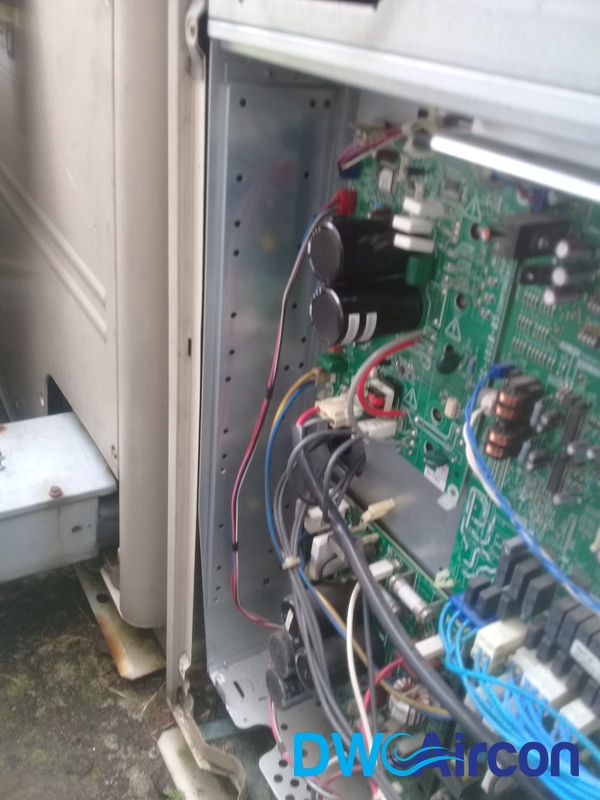 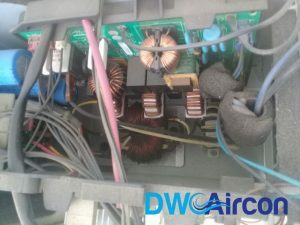 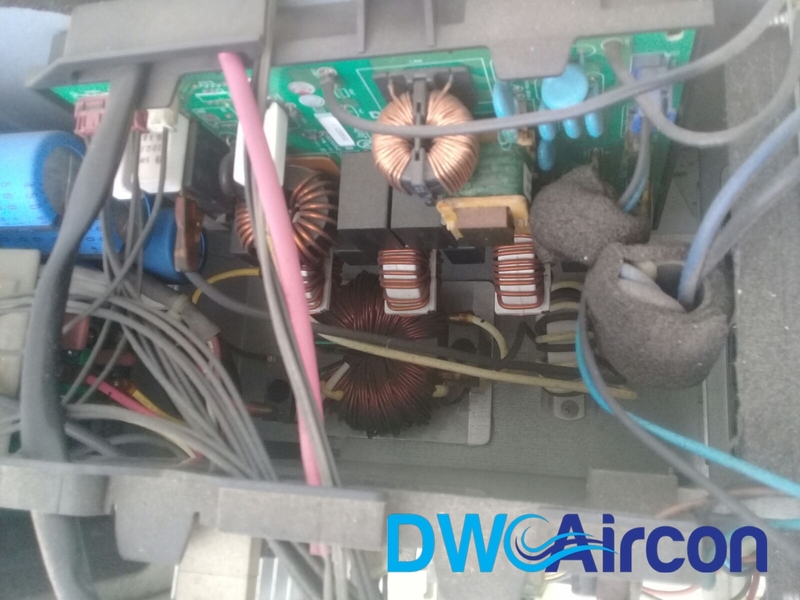 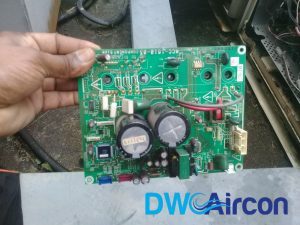 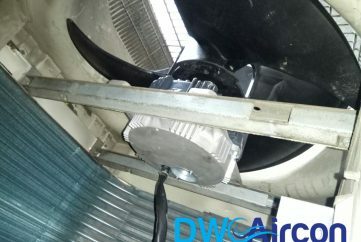 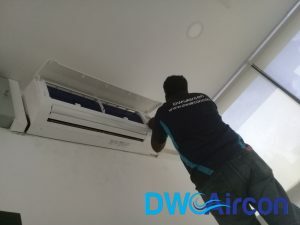 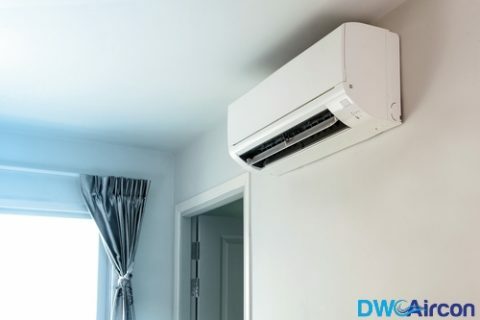 DW Aircon Servicing Singapore offers high-quality aircon repair works in Singapore, ensuring top-notch service to prevent any future aircon issues. 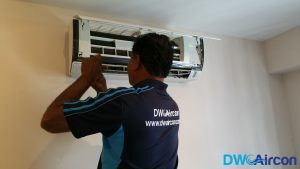 Our team of professional aircon technicians are equipped with the necessary skills and knowledge to solve any aircon problem – from small residential units to large commercial enterprises. 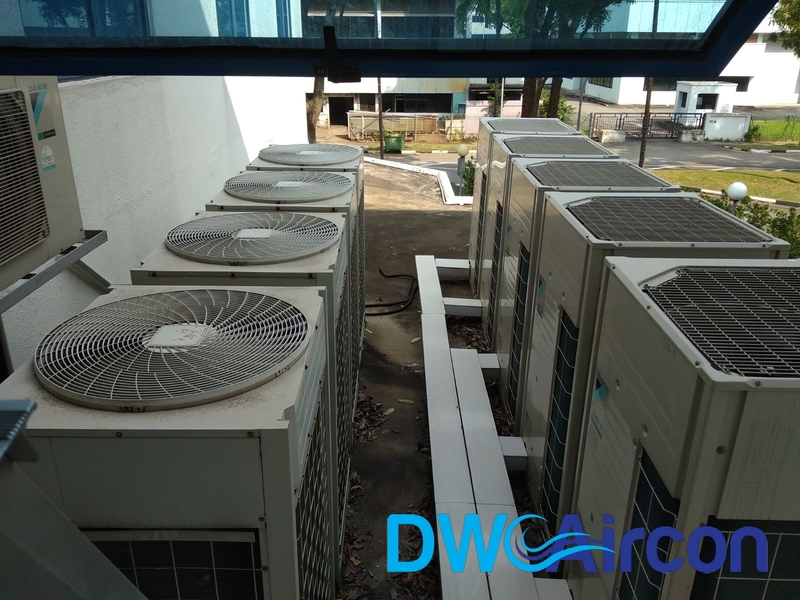 Enquire now at +65 6653 2988! 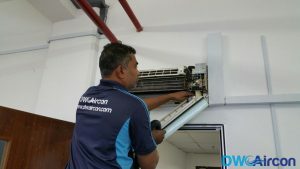 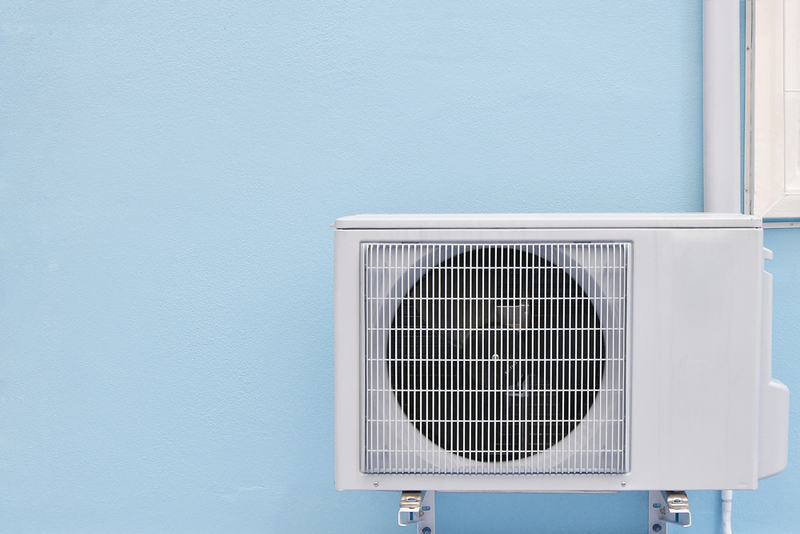 Along with our aircon repair services, we also provide premium aircon servicing and aircon installation services for HDB flats, condo units, landed areas, and commercial spaces. 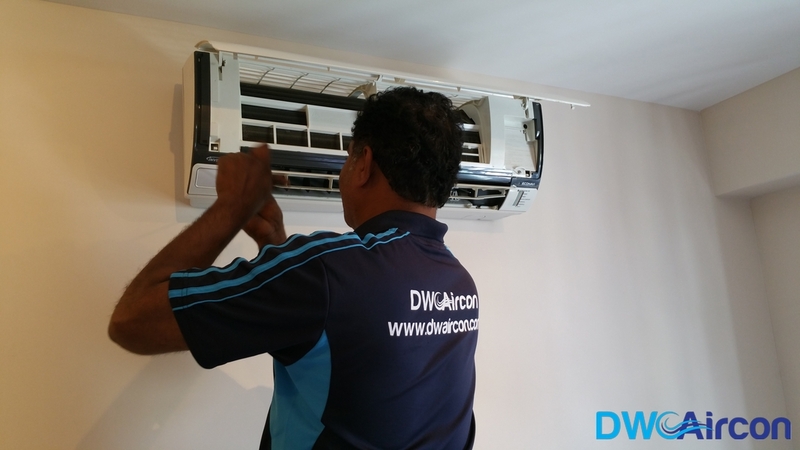 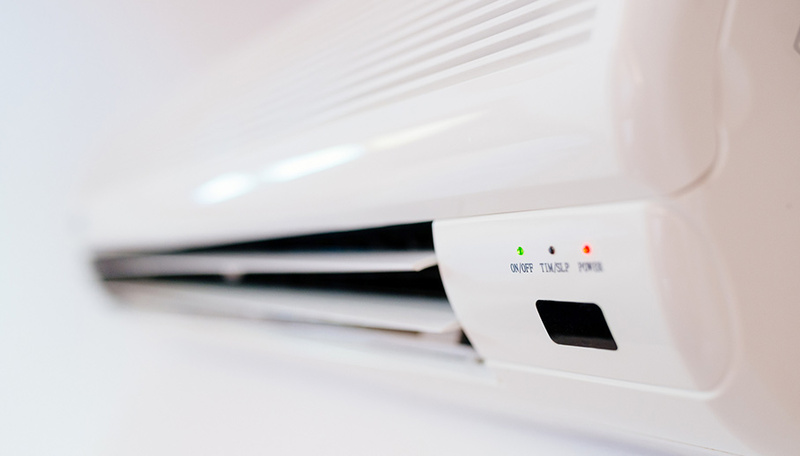 We carry out a variety of aircon repair services to tackle specific aircon problems. 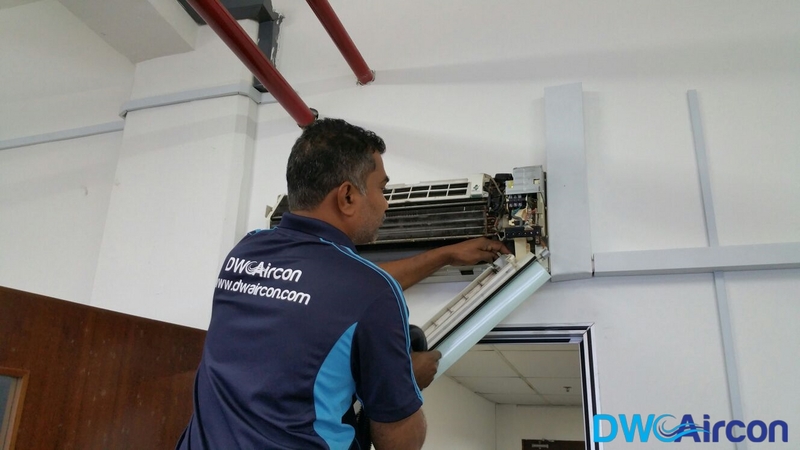 With our dedication and experience, you’ll be assured of only the best performance from your aircon unit! 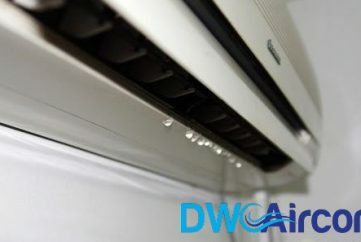 WhatsApp us now at +65 8751 7516! 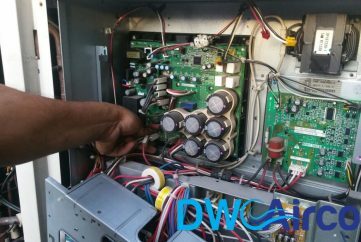 The technician team is professional, they are punctual and gives professional advice, and get the job done properly. 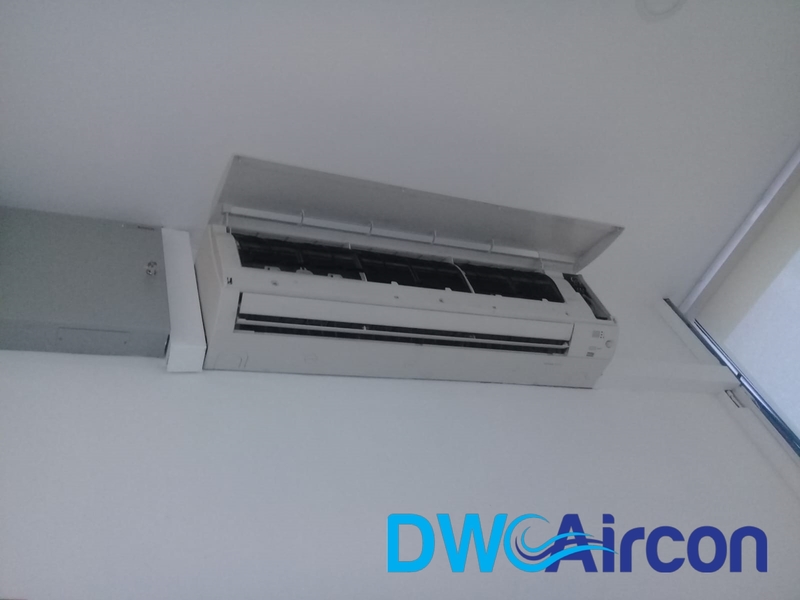 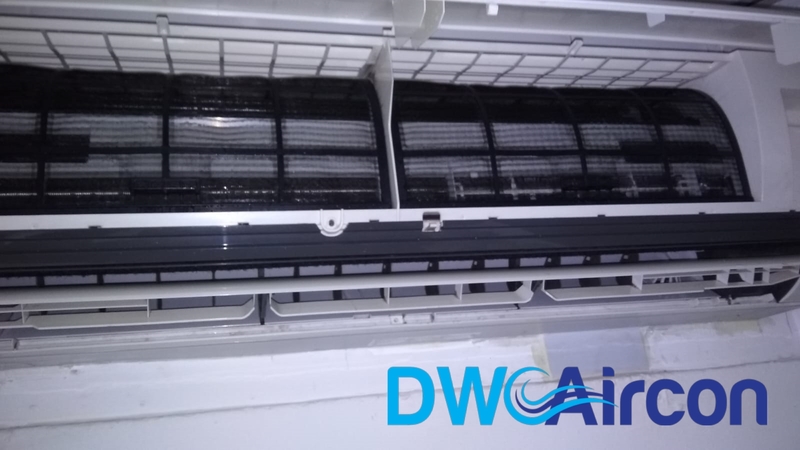 It is a great experience with DW aircon, we recommend them to friends and colleagues, and will definitely come back for their aircon services! The best in Singapore for sure. 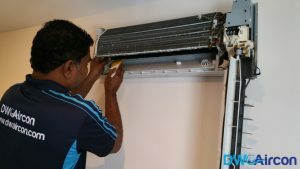 The customer service was extremely responsive they were detailed in explaining the charges and more importantly, they seemed genuinely interested to fix the problem ASAP. The work was also not outsourced and done by their own team. 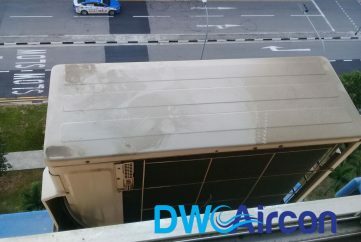 Charges were very very reasonable and more importantly, they helped to clean up after they were done. 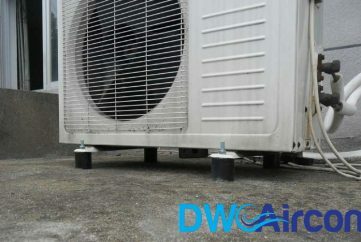 Definitely my preferred provider moving forward!